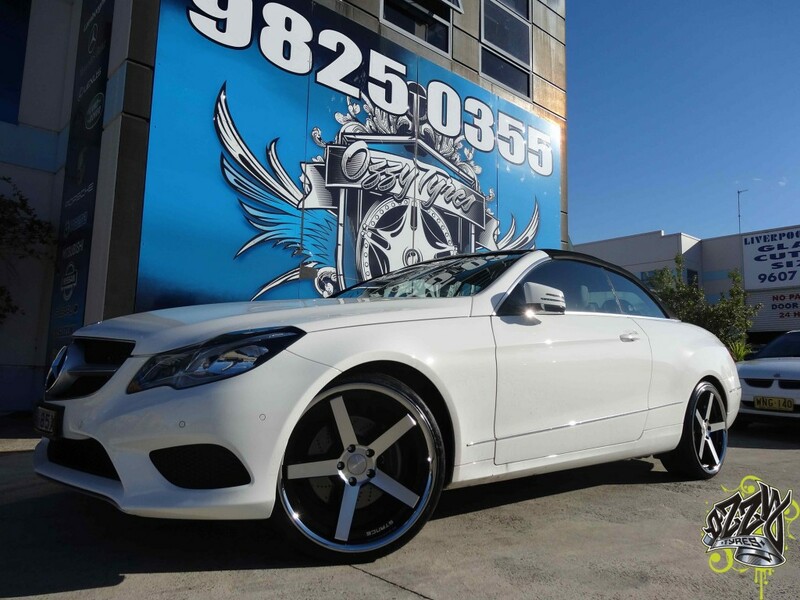 Mercedes E Series Wheels and Tyres Australia. Ozzy Tyres only aims to offer the highest quality of wheels, rims and tyres for your Mercedes E Series at unbeatable prices. MERCEDES E CLASS WITH STANCE SC5IVE IN MACHINE FACE/CHROME LIP!